WTF?! 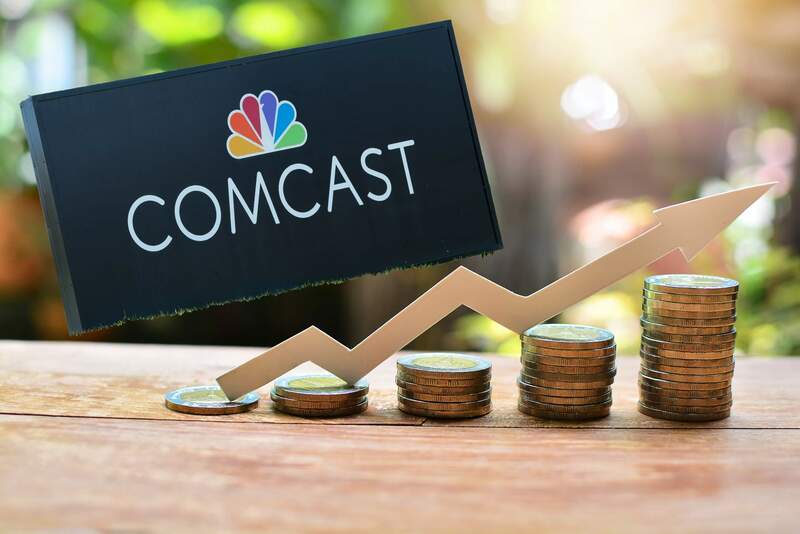 A new report by KillTheCableBill shows that Comcast is now pulling in $2.64 billion per year alone by charging people for free broadcast channels. These are channels that already operate in the subscriber’s area that they can pick up for no charge with an antenna. At least 89 percent of the US is within range of their local network affiliates, yet Comcast subscribers are not allowed to opt out of local stations on their subscriptions. Local programming is “included free” in the lowest tier of its packaging scheme. However, it is far from free. Not only are you paying for Tier One which includes other channels that you probably don’t even watch, but there is a fee you can find on your bill each month called “Broadcast TV Fee.” This charge is for those channels that you would otherwise be getting for free. Yes, you are paying Comcast twice for those networks. What’s worse is Comcast has drastically raised this fee in the last four years by about 530 percent. Back in 2014, the charge was right around $1.50. As you can see in the image of my bill below, I’m now paying $8.00 for ABC, CBS, FOX, NBC, and PBS. It's worth mentioning that I don’t have the cable hooked up in my bedroom and all these stations come in crystal clear without even having an external antenna hooked up. Ars Technica reports that the Broadcast TV fee will be going up again starting January 1, 2019, to $10. Additionally, the Regional Sports fee will be bumped to $8.25, and the Internet/Voice Equipment Rental (a.k.a. modem) will go up to $13. Fee hikes are nothing new for Comcast, which has a history of hiding, lying, and jacking up "other charges." They already raised these fees a couple of bucks each just last year. In total, the fees will be increasing from about $28 to $32, a 21-percent hike. Comcast claims these fees are governmental charges, but a 2016 class action lawsuit against the company begs to differ. The suit claimed that Comcast was defrauding customers with its “bogus” hidden fees. That same year the state of Washington sued the cable giant for $100 million in a consumer protection lawsuit. In that case, the company was charging customers $5 per month for a service plan to cover repairs but did not disclose the service plan did not include wiring inside of walls. The attorney general also found that in 75 percent of the repair cases, Comcast representatives lied to customers saying that all inside wiring was covered. Last year, Comcast ranked the fourth lowest out of 350 companies for customer satisfaction by JD Power. Is it any wonder why more and more people are cutting the cord?